“Security is now more than ever a top priority in our society. In this changing society we need to look at other ways than the traditional approach in order to create results. Effective innovation calls for cooperation between disciplines.” For this reason, Richard became one of the founding fathers of The Hague Security Delta, the Dutch national security cluster. Richard started his career in the security domain at the National Police Corps, where he held different positions and from which he transferred in 1989 into the private security sector. Before becoming Executive Director at The Hague Security Delta, he worked in a dual employment as Commercial director for Trigion and as Executive Director for Hoffman Bedrijfsrecherche, a business focused on digital investigations and cyber security. Both organisations are market leaders in the sector. 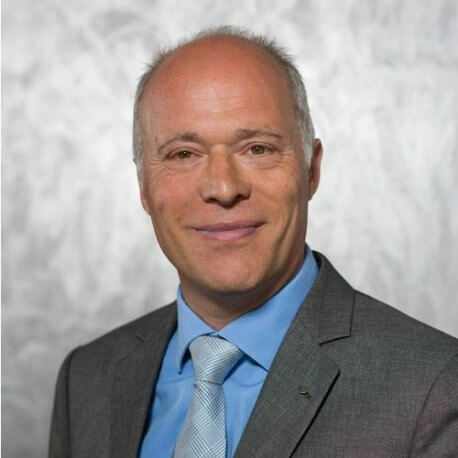 Richard was also active as a board member of the Dutch security industry association’ and of ‘Coess’ (the international Security sector industry association), was a staff teacher risk management and commissioner & advisor of several organisations in the sector.